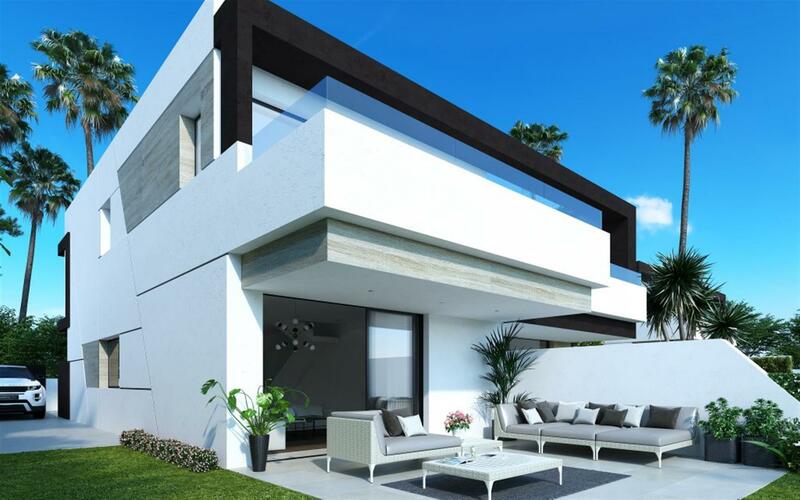 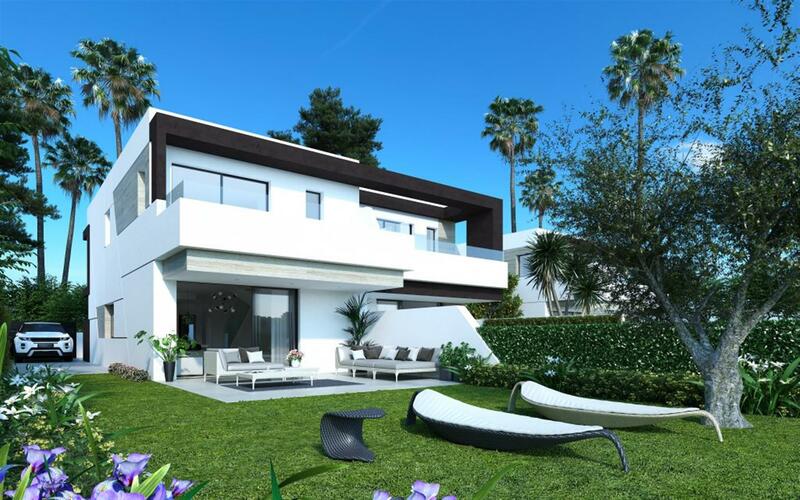 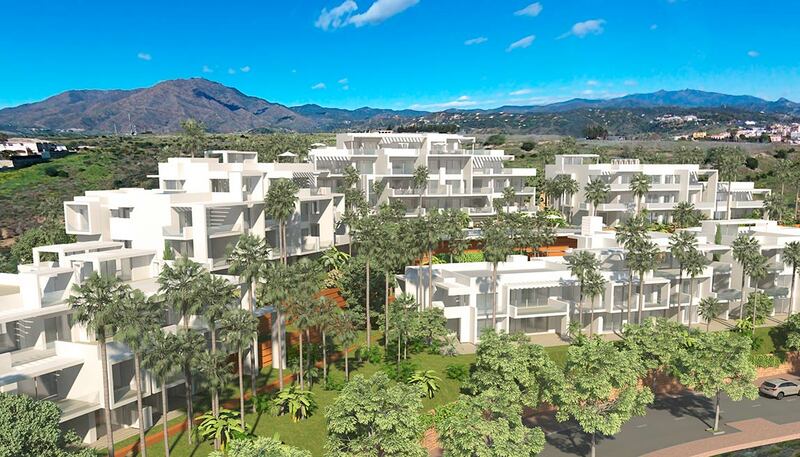 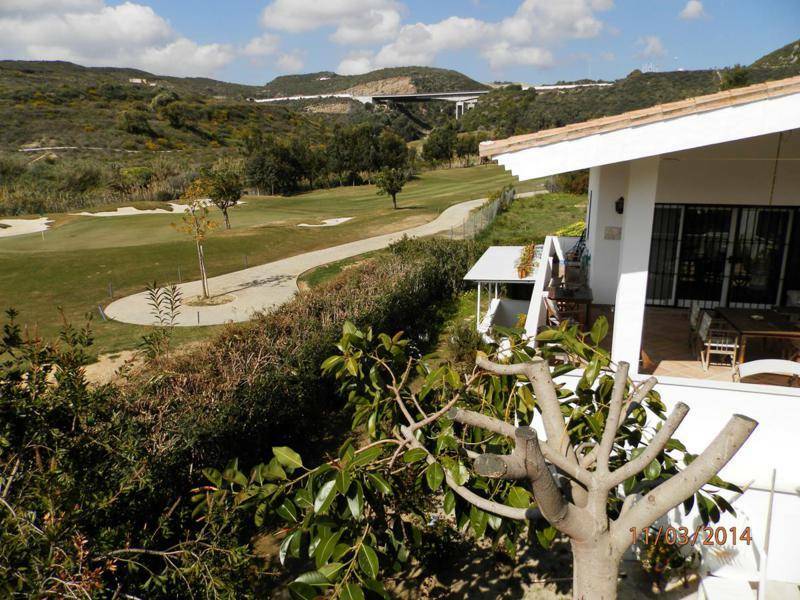 Oasis 22 is located in the New Golden Mile, close to La Resina Golf Club. 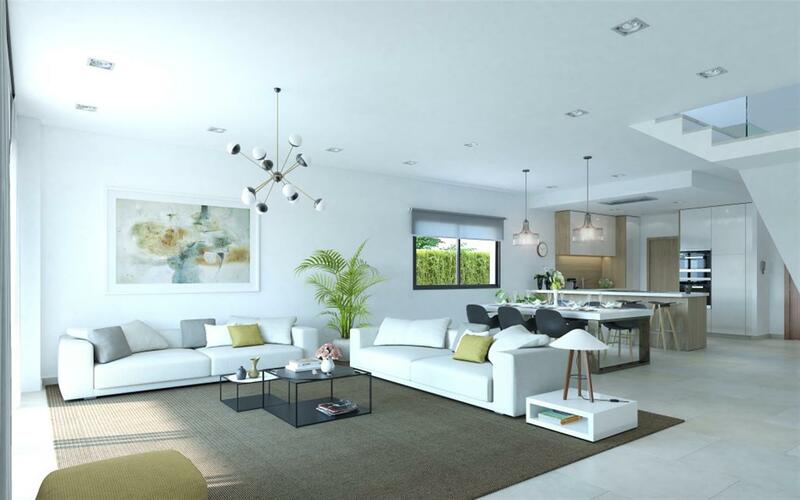 A unique development of exclusive 3 and 4 bedroom semi-detached homes… The best value for money on the New Golden Mile!. 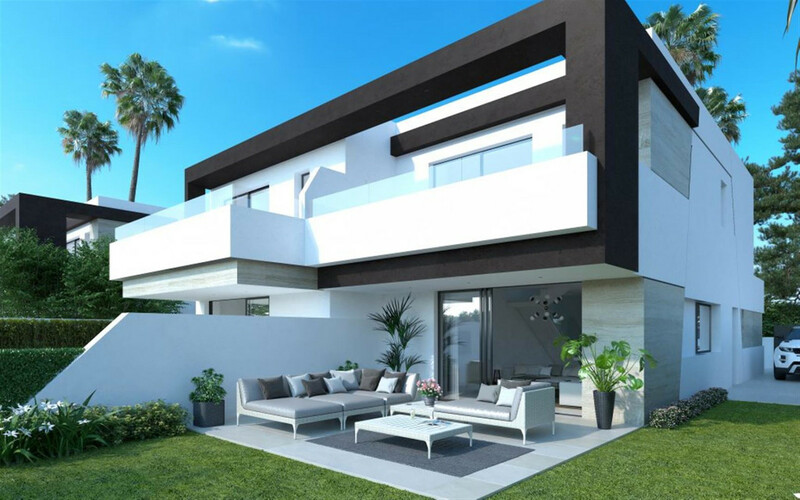 Private plots of minimum 200 sqm connected to the communal gardens and pool area. 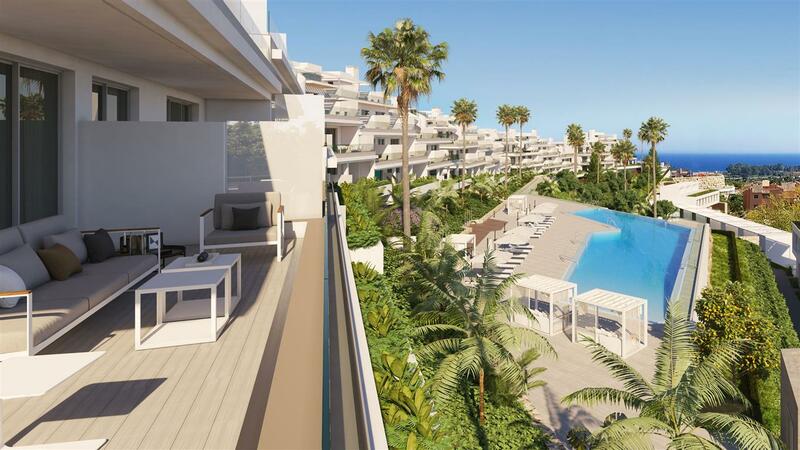 Each residence is finished to a very high standard, porcelain big format flooring, air condition with independent control in all the rooms, Neff appliances and private parking place for 2 cars.